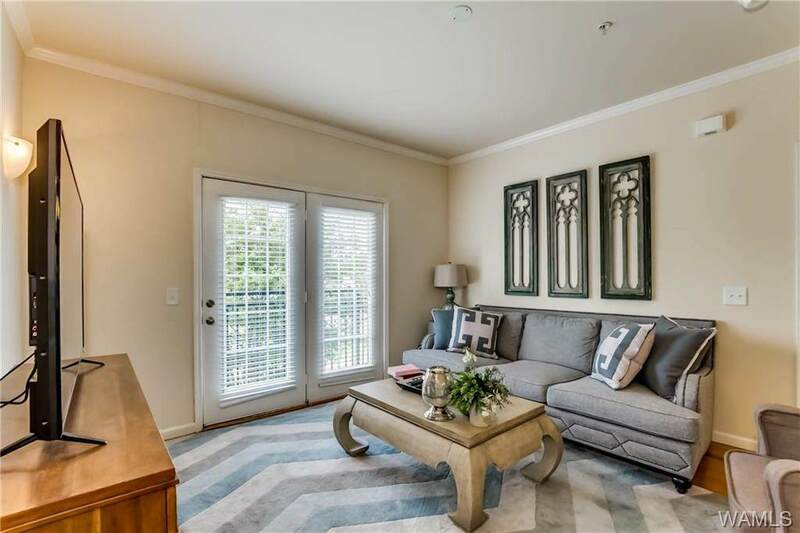 This luxurious condo is located in the heart of Tuscaloosa! 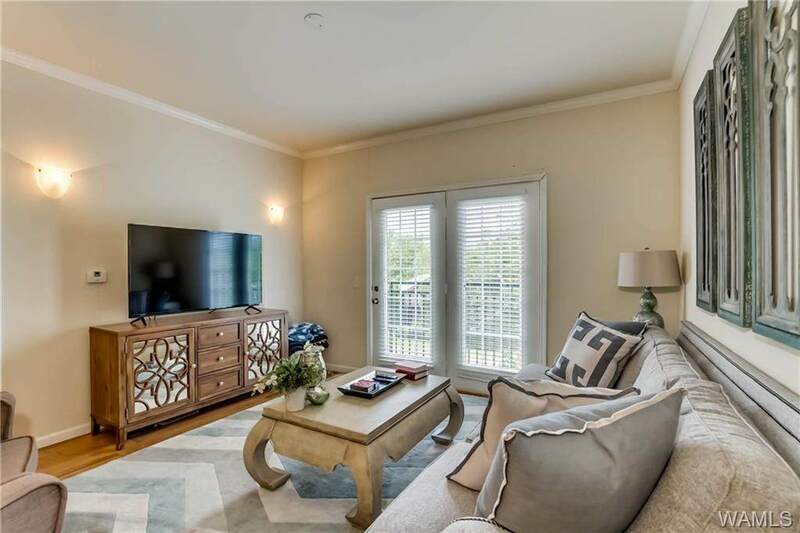 This 2nd floor unit is a two bedroom, two bathroom condo in Midtown Village and features laminate hardwood floors, stainless steel appliances and granite countertops. Complex adjoins the popular Midtown Village retail center and is just 6/10s a mile from the University of Alabama campus. National and local retailers and restaurants are only steps away from your door. This complex features awesome amenities including a pool, putting green, fitness center, tanning bed, clubhouse with kitchen for entertaining, and 2 parking garages providing covered parking. Safety features include controlled gate access and security cameras. 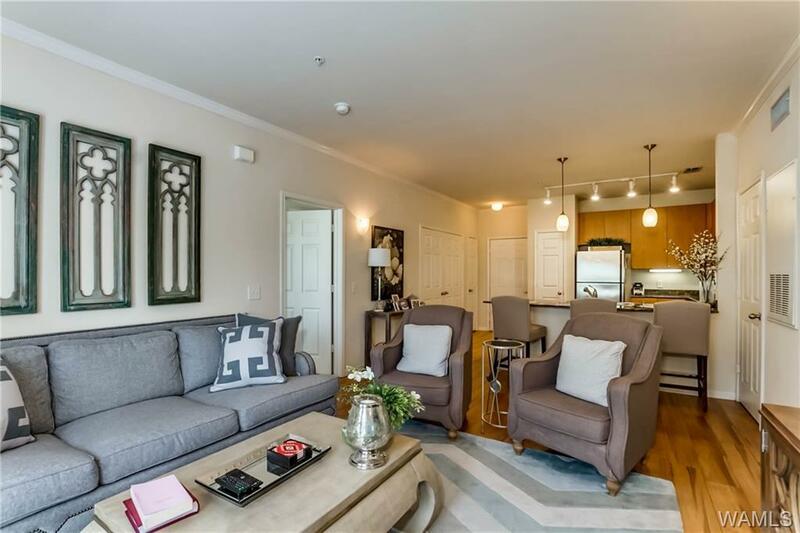 Don’t miss your opportunity to tour this condo! Listing provided courtesy of Wilson Glaze of Keller Williams.